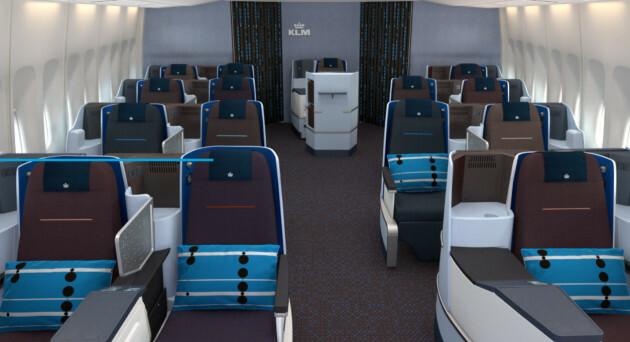 Dutch carrier KLM has loaded sale fares for travel in its European and World Business Class cabins, with fares from London to Amsterdam starting at £289 return. Beyond the Netherlands, the fares cover a selection of destinations in North America, Asia, Africa, the Middle East and Latin America. In general the best chance of combining a sale fare and the airline’s new fully (horizontally) flat World Business Class seat appears to be on the route to New York. Although none of the fares look to undercut other carriers’ offers by any significant margin, they’re likely to appeal to Flying Blue members keen to maintain their status levels and increase their points balances. Bookings must be made by 12th November 2013 for various travel dates. 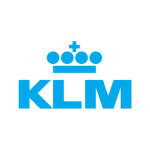 For full details and to book, visit klm.com.